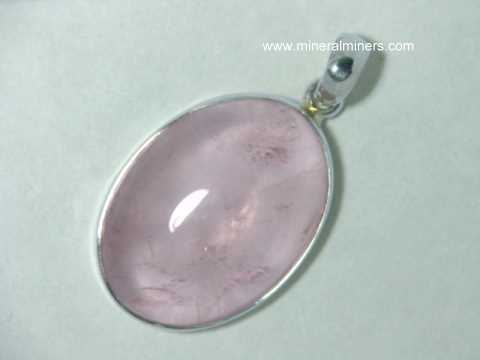 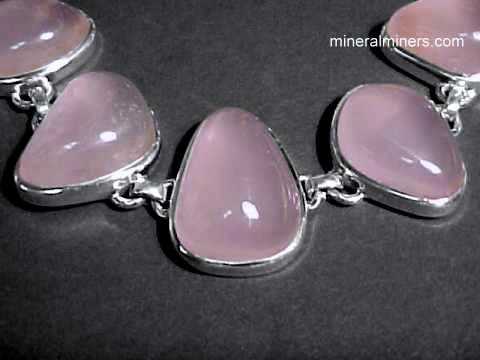 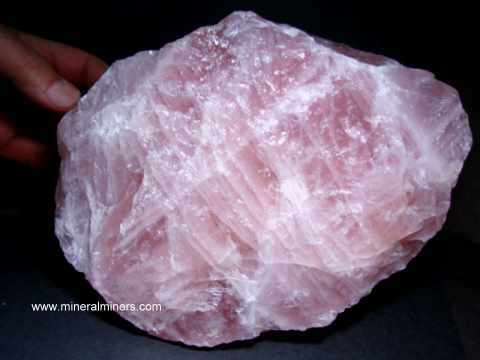 Try our Rose Quartz Polished Crystals Satisfaction Guarantee - compare our prices and our quality. 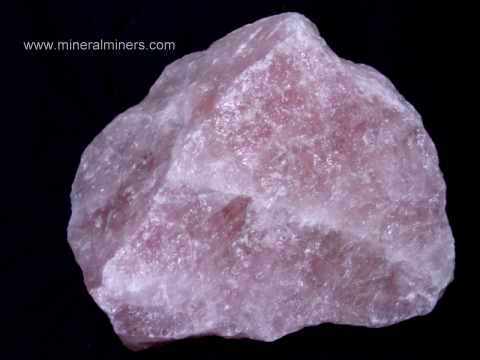 This genuine rose quartz angel carving is 5.7" tall x 2.6" x 1.3"
This 5.7 inch tall rose quartz angel is translucent to semi-transparent. 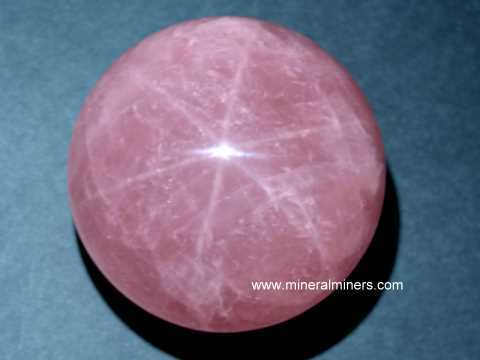 It was hand-carved from a single piece of natural rose quartz that was mined in Brazil. 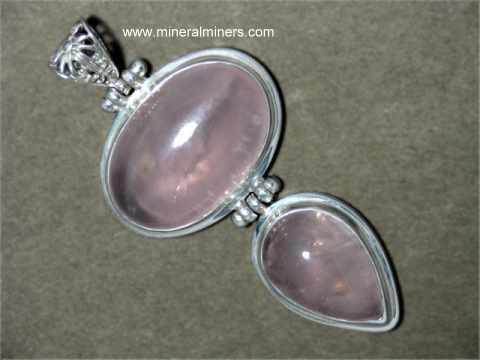 See a back view of this rose quartz angel carving. 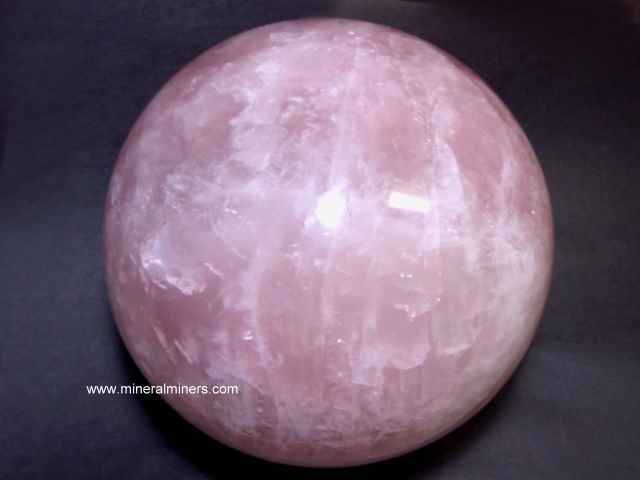 See also a side view of this handcarved rose quartz angel. 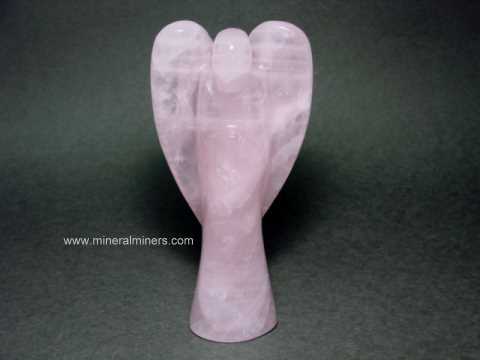 This genuine rose quartz angel carving is 9.2" tall x 3.8" x 1.8"
This 9.2 inch tall rose quartz angel is translucent to semi-transparent. 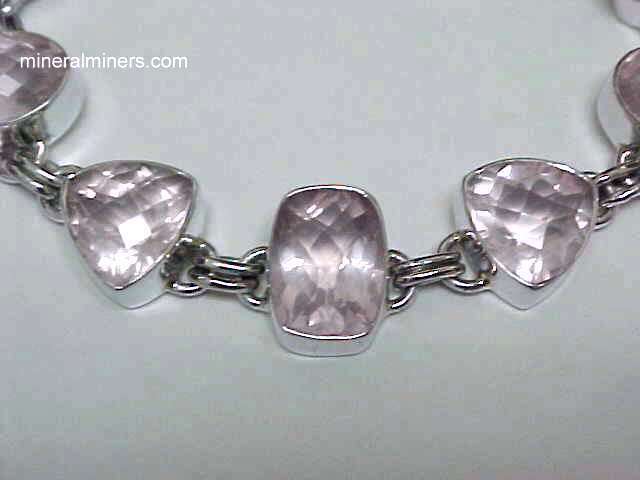 It was hand-carved from a single piece of natural rose quartz that was mined in Brazil. 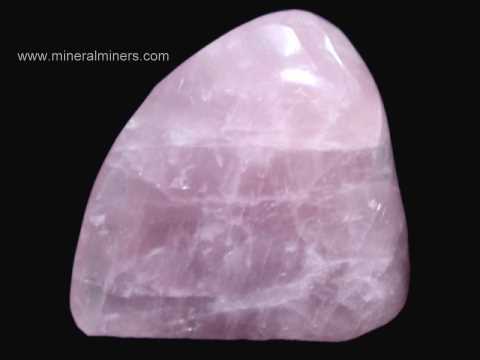 See a back view of this rose quartz angel carving. 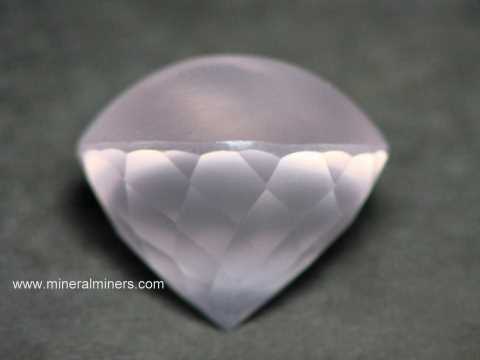 See also a side view of this handcarved rose quartz angel. 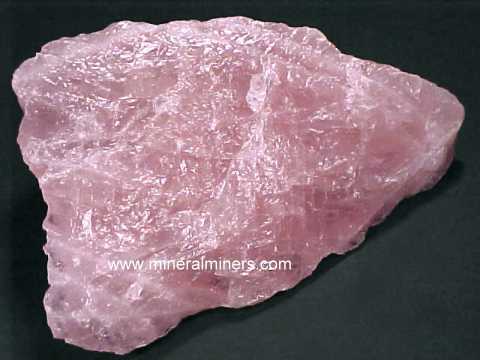 Our Rose Quartz Carvings & Polished Crystals are 100% Natural Rose Quartz! 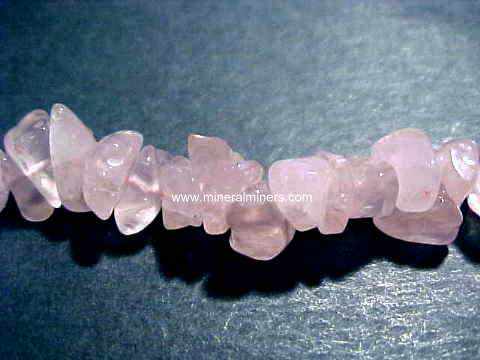 Would you like us to inform you when we add more natural color rose quartz carvings and polished rose quartz crystals on this page?